In my last trip to the Library in Fort Pierce (No, Google doesn’t know everything! ), I ran across a story of a family that settled the area I live in. The story begins well before and continues sometime after the Civil War.Inside the book was not only a history of what settlers went through but contained such things as how to make a mosquito broom out of palm fronds, recipes and other little known tidbits. I like scouring through old stories because they are a goldmine of Heritage Recipe information. I was fascinated reading how after the railroad arrived, ice blocks became available and how such a simple thing we take for granted today, revolutionized their lives down here (what would they have done if they had air conditioning?) . Before the coming of ice, the heat and humidity down here in Florida would render most fresh food to a state of spoilage overnight. That definitely included fresh milk! Cattle here were called ‘Cracker Cows’ and they are the oldest of all breeds here in the United States. That and the wild boar were the meat staples for the time. The Spanish brought the cattle here in the 1500’s. Here, as they were in Spain, the breed was a gentle and social breed having a desire to stay close to humans. The only problem was, the cattle loved the taste of our Saw Palmetto and Sago Palm brush. 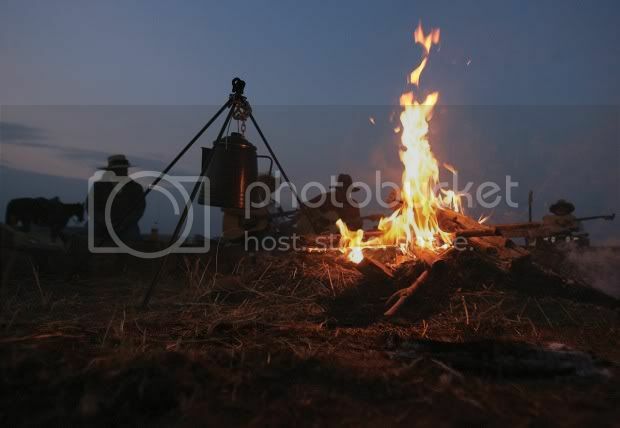 In order to round up the cattle, this meant rooting the cattle out from this near impenetrable vegetation. Because the cattle were so gentle, the Spanish found that by cracking their whips over the tops of the brush, the cattle would think they were being attacked and head out into the open to defend themselves. Never was the actual cow whipped. While the cattle loved eating this growth, it was also home to panthers, wild boars and bears. The cattle knew better than to try and defend itself against a predator within the confines of the brush, so out into the open they’d come. 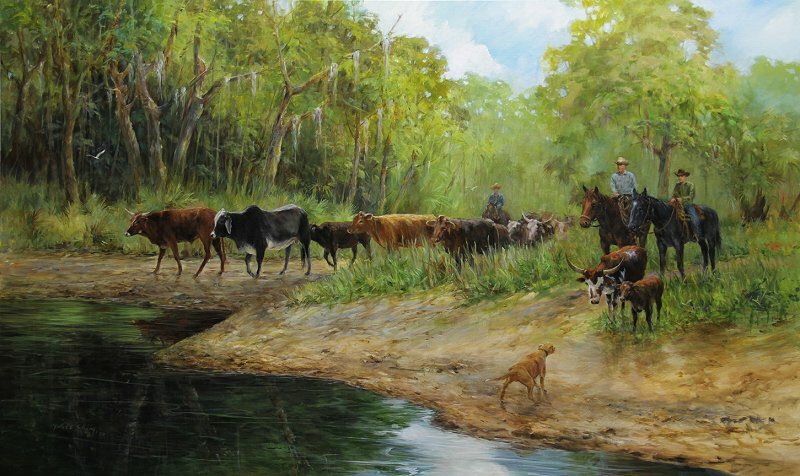 After the Spanish left Florida due to British insistence, they left behind vast herds of Cracker Cattle. Our early settlers here soon discovered these cattle freely roaming around and found by using their whips they could control the cattle as the Spanish did . These cowboys were America’s first true cattle cowboys and acquired the name “Cracker Cowboys” from the sound of their whips. Their specially bred and trained horses became known as “Cracker Horses” and are still being bred today. But this is not a story of Cracker Cattle but one of milk… or actually, the lack of it. 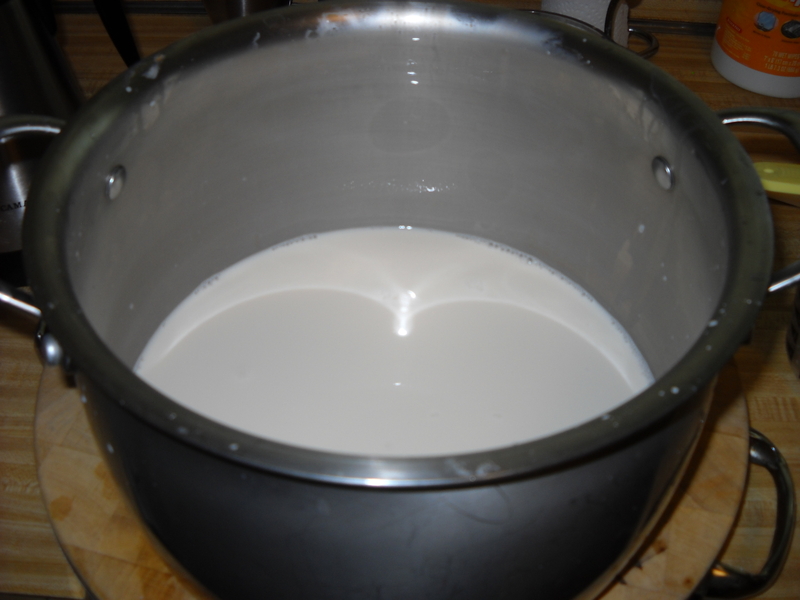 Before ice, cow and goat milk had to be drank or used in baking while it was still fresh. There was no saving it for another day. Spoiled milk not only tasted bad but was a perfect medium for bacterial and germ growth. 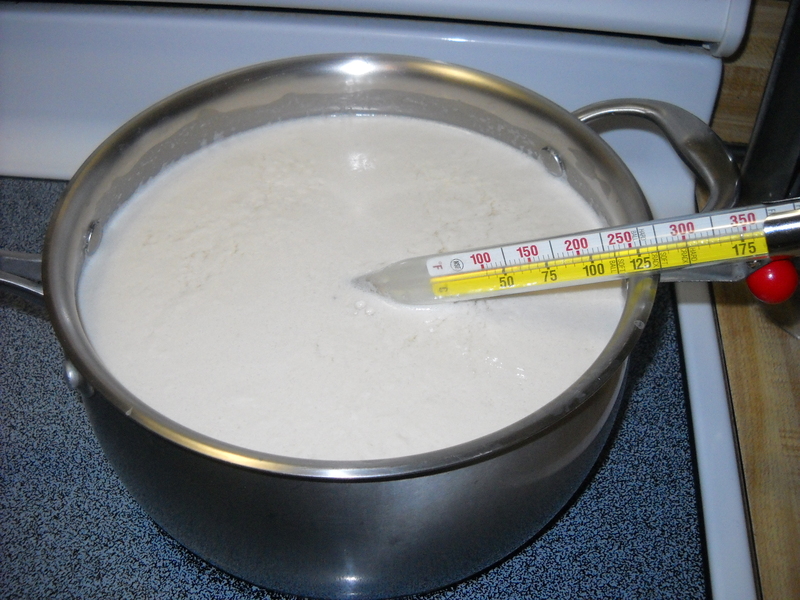 Milk was needed in emergencies for babies and in everyday baking. So what was a mother to do? The answer was growing in right front of their noses. 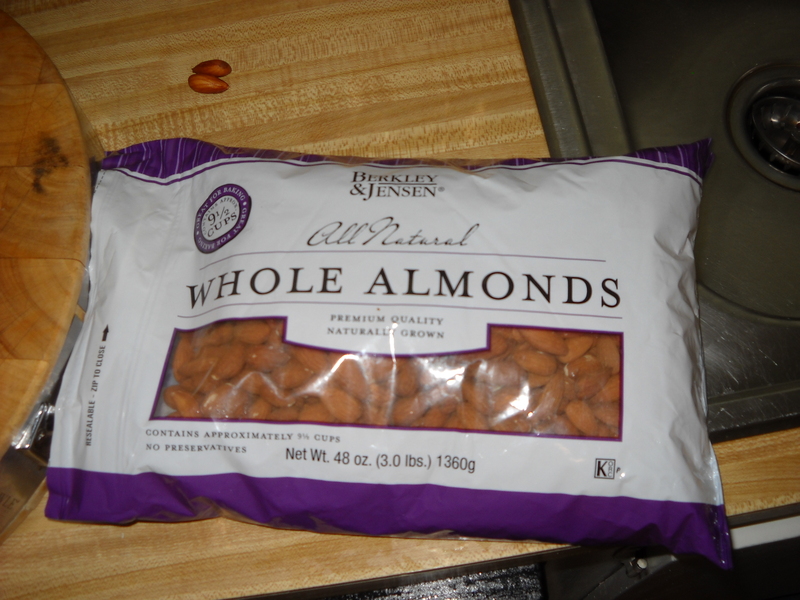 Nuts…or rather, nut milk! The South is famous for its nut trees but long before Christ was walking about, the Mideastern countries were making milk from almonds. Later, returning soldiers from the Crusades brought the concept of nut milk back to England and France with them. From there all of Europe and eventually the United States were turning almonds into a delicious drink that would still be drinkable a day later. In my library trip, I discovered many folks down here had substituted nut milk for that of cows milk. In fact, two early Cracker recipes I ran across actually listed nut milk in their ingredients. Early Crackers lived a very frugal and sparse lifestyle. If you Google them they are a fascinating people. Contrary to the popular belief of some writers, the Cracker is still alive and well. They still ride Cracker horses, raise Cracker cattle and have a language that is able to travel long distances through the high brush. It consist of whistles and hoots that few outsiders know about. I personally know this to be true because I lived along side of them as friends and neighbors when I lived in the Everglades just south of Lake Okeechobee. 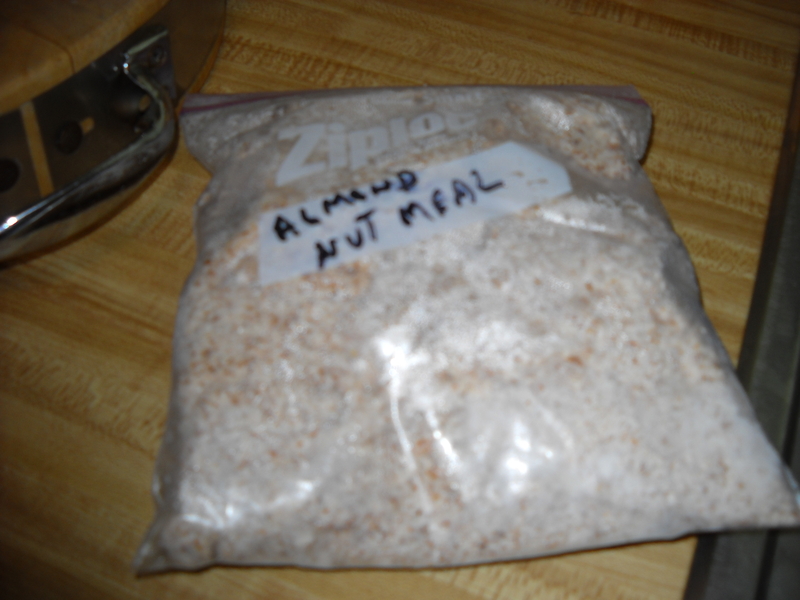 So why am I putting a recipe for nut (Almond) milk in my Heritage and trail cooking blog? Because it more than many other recipes is a true Heritage recipe! I later learned that many of our early American settlers and pioneers made their own nut milk. With the advent of refrigeration and pasteurized milk, nut milks lost favor for that of convenience. An added bonus is after making your milk, you are left with what is called Almond Meal. Almond Meal is Gluten free and will take the place of whole wheat flour in most any baking recipe. I’ll add a photo of it below at the end of this post. I’m giving you a recipe that makes over (3) three quarts. This amount last me about a week. 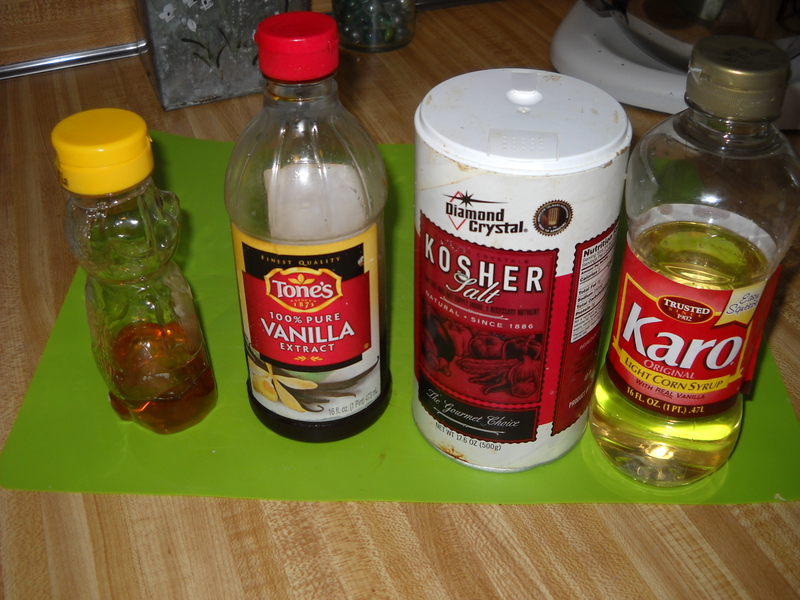 I will also give the recipe for 1 quart below the 3 quart one. 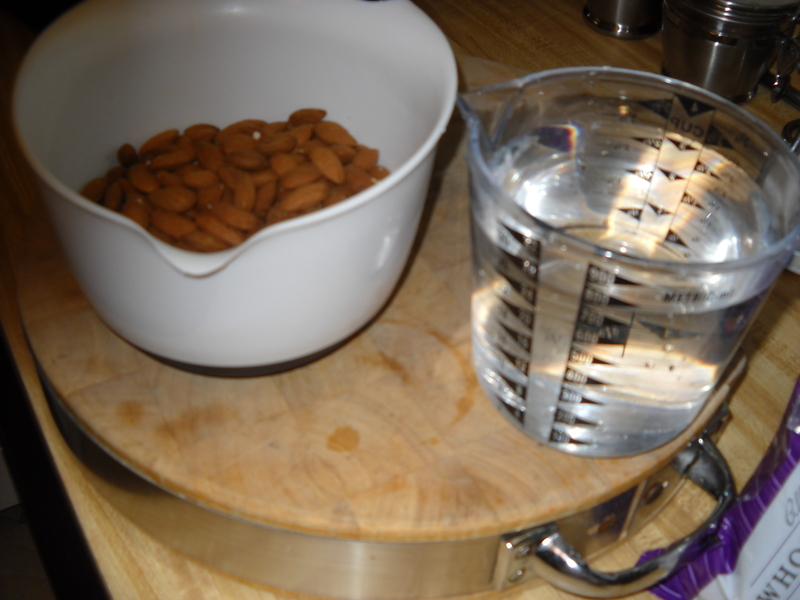 Note; You must soak the almonds overnight in water to soften and hydrate (swell) them . Fill to 1 inch over almonds. Change the water a couple of times. Drain completely before putting almonds into blender. I purchase a 3 pound bag from a big box store here for under $9. I get about 3 gallons to a 3 pound bag. That brings the cost down to less than a dollar a quart. Note, your almonds have swelled after soaking. 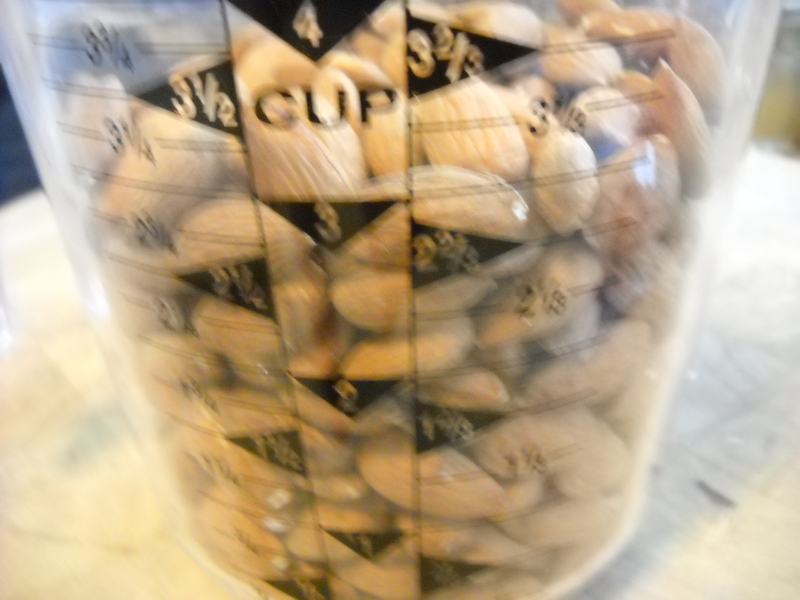 For the single cup, use the entire amount, for the 3 quart amount, divide your almonds into three separate amounts. 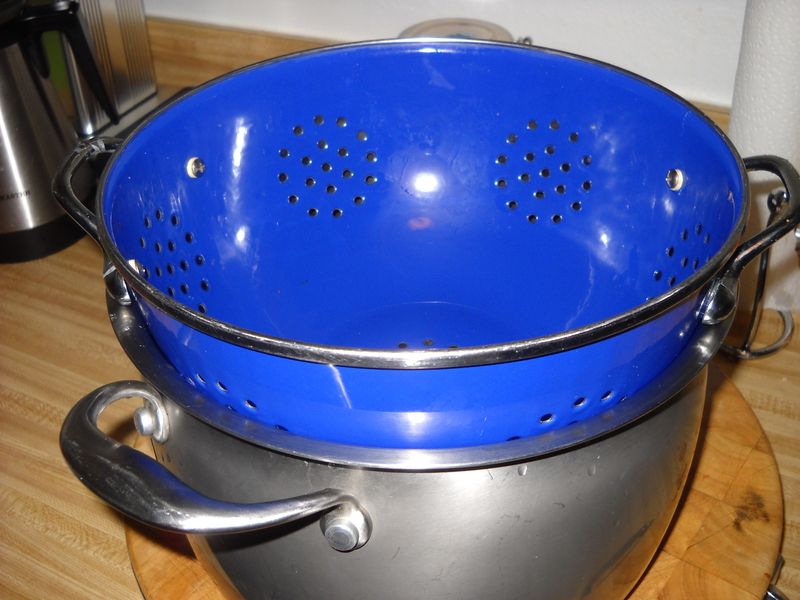 Set up your Pot, colander and filter cloth as in the picture below. In a blender, pour in the desired amount of soaked almonds and fill with 3 cups of water then blend on high for 2 ½ minutes. 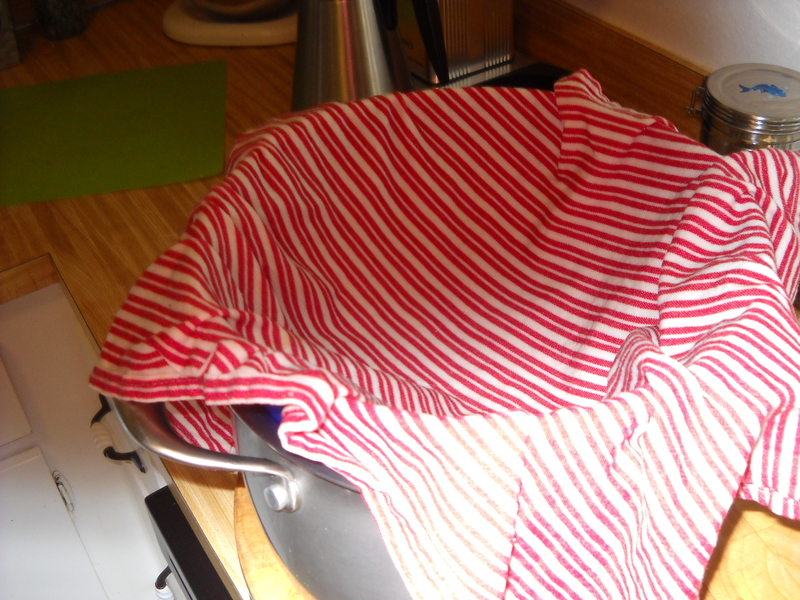 When fairly drained, pull up the sides of the cloth without spilling any meal into the colander and twist until a ball filled with almond meal is formed. Squeeze the ball tightly until no more milk seeps from it. Save the almond meal! Repeat this process until all almonds have been blended and turned into milk. 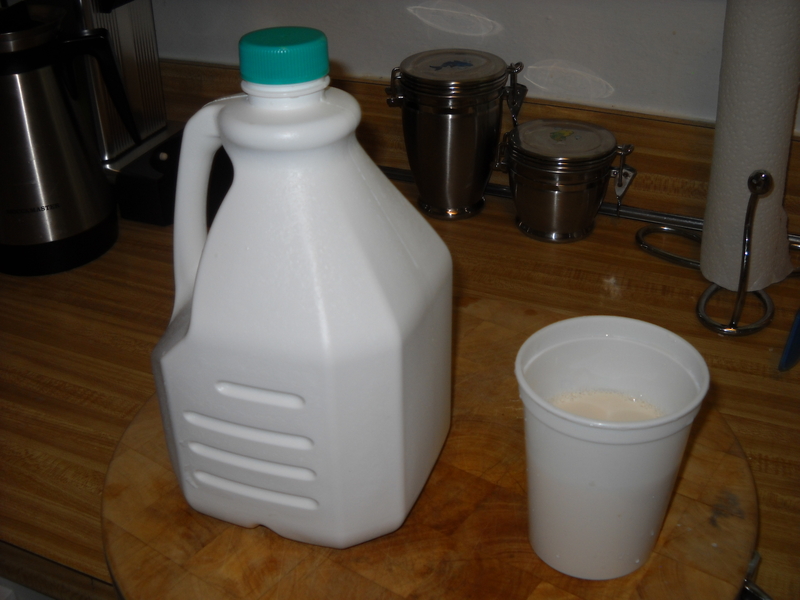 I pasteurize my almond milk, it’s easy and makes for a safe bacteria and germ free drink. Pour hot contents into a BPA free pitcher or jug and refrigerate immediately. When chilled its as good as any that’s store bought ! Remember, this is a natural product with no added artificial homogenizing agents in it, so over time some settling will occur. Before using, stir or shake container lightly to remix its contents evenly. Don’t throw it away! The left over Almond meal is a great Gluten free substitute for whole wheat flour!!! I freeze mine in marked 3 cup bags.